One of the great things about a trip to Victoria Falls is that you get to visit two countries in Africa during your vacation, not just one. You can step foot in Zimbabwe, and you can step foot in Zambia. You are going to find a gorgeous scene when you arrive in Victoria Falls, and you are of course going to want to check out the waterfall itself. There are points of interest in that immediate area, and there are many great things to do as you make your way around Victoria Falls. At Livingstone Way is the Victoria Falls Bridge. You certainly want to check out this structure located on the Zimbabwe side. If you are up for bungee jumping there, you can do that, or you can watch other brave souls do it. Bungee jumping sounds fun to me, but I would be wondering out there in nature if all the mechanics of the operation were up to par. What you can make sure you do though is check out the Victoria Falls Bridge. If you don’t go bungee jumping, there are still plenty of exhilarating experiences that you can enjoy. You can go river rafting, zip lining, take a helicopter tour and much more. Then there is Victoria Falls Snake Park. It is such an interesting attraction that you don’t want to miss it. The snake park is certainly one of the top 5 attractions in Victoria Falls. You are going to see so many different snakes there that you’ve never seen in person before. Stare down a black mamba and much more. Elephant’s Walk Shopping and Artist’s Village deserves a spot on the top 5 list, too. Its location is 273 Adam Stander Drive in Zimbabwe, and this is where you go shopping, check out artisan studios featuring local art and of course grab a nice bite to eat. It’s a wonderful cultural experience, and perhaps you will pick up some artwork while you are there. You are going to find all kinds of unique items while there. Did you know that you can also go skydiving while you’re vacationing in Victoria Falls? You can also enjoy scuba diving, horseback riding and kayaking or canoeing, among other things. Crocodile Ranch is another top attraction, and like the snake park, it should be quite fun and a unique adventure. You can also get some fishing experiences in while you’re in Victoria Falls, too. Have you ever been on an African Safari Tour? There are plenty to choose from in Victoria Falls. According to reviews, one of the best is the Wild Horizons Elephant Sanctuary. It is a great way to get up close and personal with the elephants. You are certainly going to see all kinds of wildlife while you are in Victoria Falls, as you can tell. Ride an elephant when you enjoy this safari adventure, and you get to feed them, too. As a general rule of thumb, you might want to plan on checking out all that Victoria Falls National Park has to offer, too. It certainly needs to be listed individually as one of the top 5 attractions in Victoria Falls. Make your way to Livingstone Island and much more. 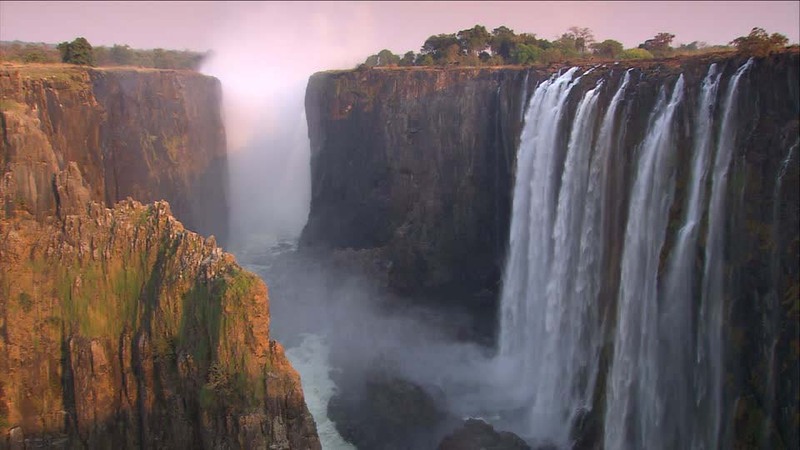 These 5 top things to do and bonus suggestions make for a great vacation in Victoria Falls. 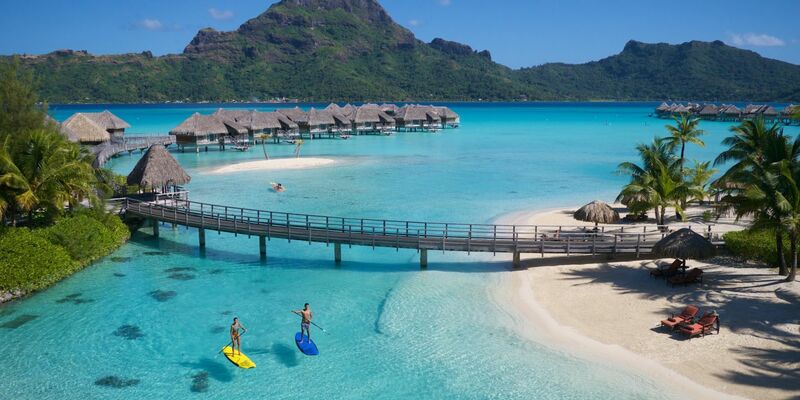 Reviewers aren’t shy about calling this a bucket list type vacation. You are going to be amazed, and I hope that you get to check out all of the listed attractions. Be sure to stop by the Artist’s Village so that you can pick up some great souvenirs to take home with you. Victoria Falls just launched their new renovated international airport so flying into the area is very easy. It is also possible to fly in via Livingstone on the Zambian side. Other forms of transport to Victoria Falls include the train operated by Rovos Rail or you can book a bus ticket online for a more scenic route up Africa. Group travel is generally much cheaper. You can get group rates on accommodations, transportation, attractions and other things you can split costs on. Most often, accommodation, breakfast, transportation, a trip manager and exclusive access to sights are included in group travel packages. Activities like guided tours, museums, concerts, & other performances also offer discounts to groups. It means significantly lower overall cost per person compared to travelers going alone. Hence, more money in your pocket for food, shopping, or other activities. When you are traveling alone, you are the one who is responsible for finding accommodation, getting there, finding food and drink and making sure you get the best from your destination. Group travel, on the other hand, will take the planning, negotiating, worrying and other inconveniences out of your hands. On group travel, you generally do not have to worry about organizing or planning. The group travel organizer will handle all travel itineraries including bookings, tour schedules, and addressing any issues to ensure a smooth and fun experience. On tour, your guide will tell you where you’re going each morning, take you there, and give you facts about everything you see along the way. You will be able to concentrate on enjoying and experiencing your trip without having to worry about finding transportation, a place to stay, things to see and etc. There is also the increased level of safety when traveling with a group. During group travel, you have someone to watch your back. 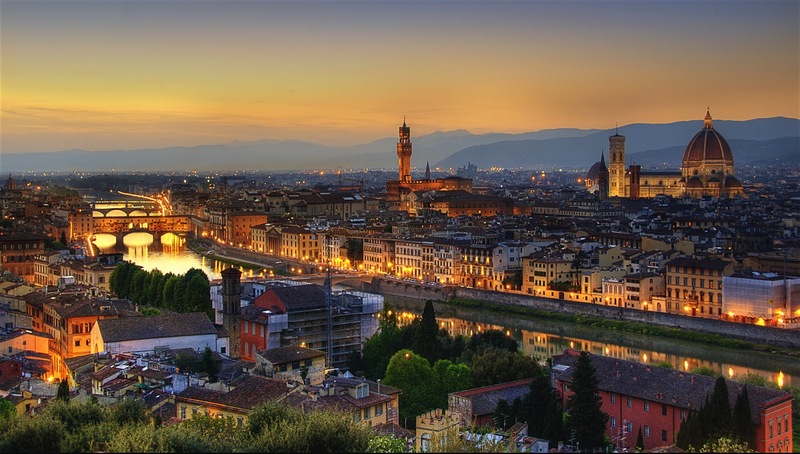 A tourist can be a prime target for pickpockets, scams, and other crimes. But a group of tourist is less of a target than a single person. Traveling with a group minimizes the risks and makes for a much safer overall experience. Also, if you get sick or hurt during your group travel, there are people around to help you out. Traveling solo may be exciting and liberating for adventurous people, but it can be daunting for some, especially the first-timers. When you do group travel, there is always someone to do things with, laugh with, share stories with, and make memories with. 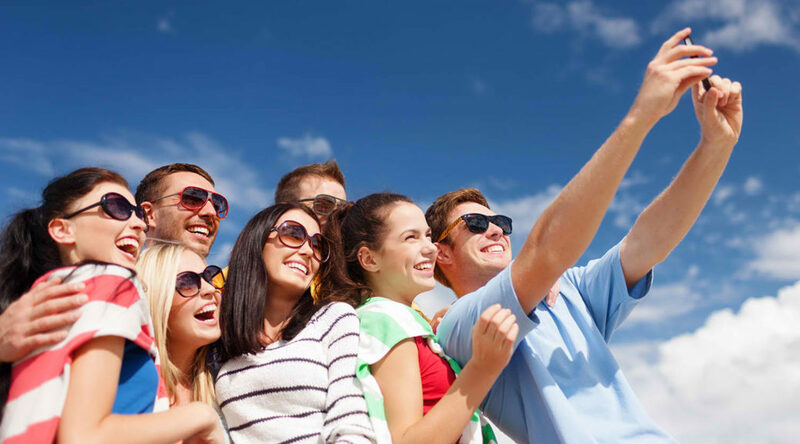 You do not have to worry about those awkward selfies with the monuments or popular landmarks. You also won’t need to ask a stranger to take a solo picture of you. 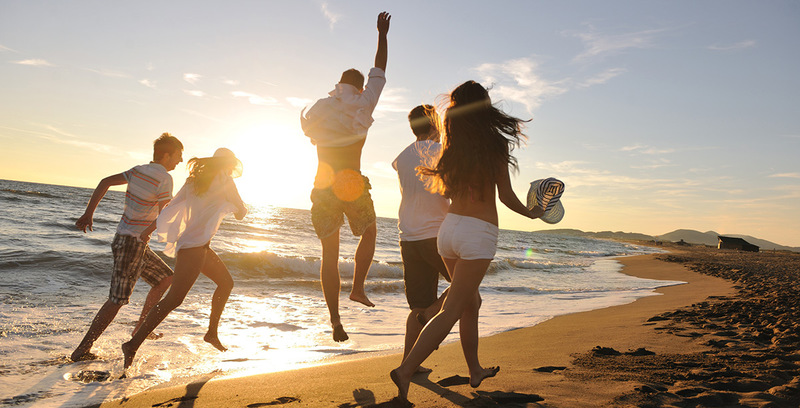 Having a group of people with you will also help pass the time during layovers and flights. You can play games while waiting or while traveling or tell each other tales from previous trips. A group travel is a great way to make new friends with similar passions and interests. You will get the chance to meet other travelers from all over the world who share the same passion for discovery. Although there will be all kinds of different people on your trip, it is for sure that you will find someone you can get along with. A group travel creates an avenue for sharing exciting experiences, taking awesome photos, & making memories with new travel buddies. It is actually easier to make friends on tours than by hoping to strike up conversations in hostel common rooms. It is known that Japan today is conquering the world with its technology. 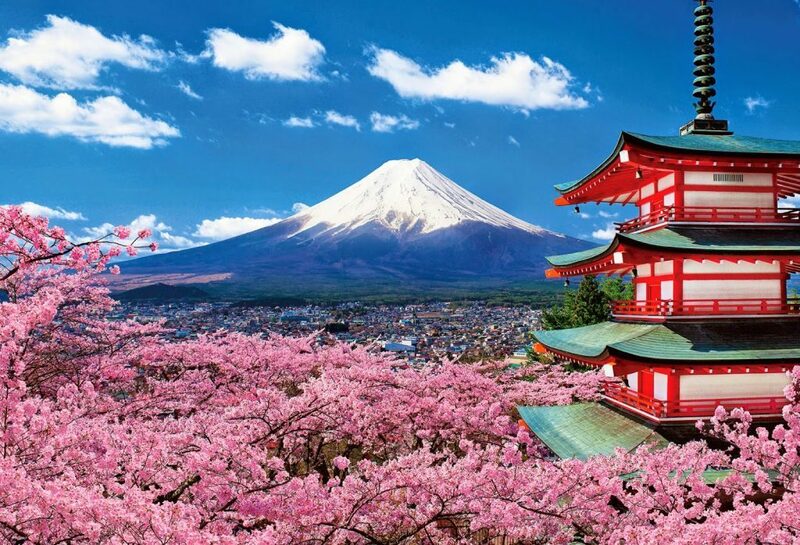 But what most people don’t know is that Japan is a beautiful country in the Pacific with deeply rooted cultural traditions, imperial palaces, mountainous national parks, geishas, and ancient shrines and temples. It is rich with well-preserved history and cherished traditions. Japan is not only known for its beautiful places, history, and rich culture and tradition, but it is also known for its charming, courteous and culture-oriented people. 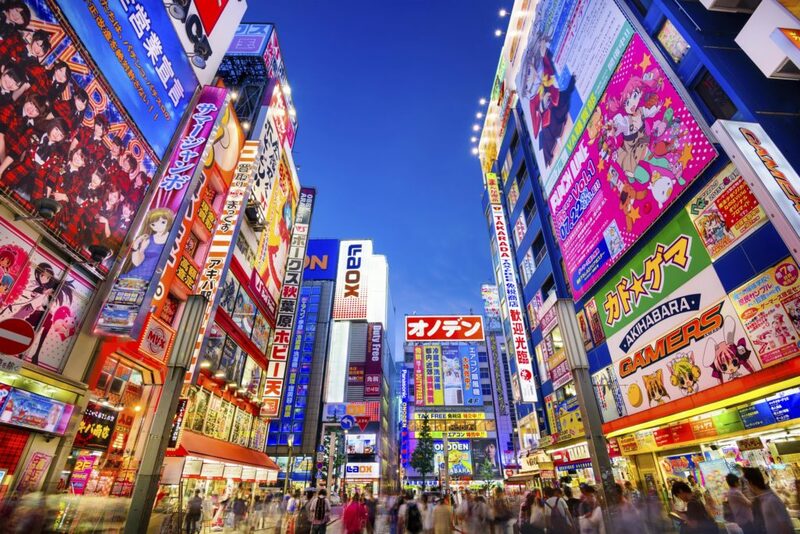 These are some of the reasons why Japan draws in travelers from all over the world and is one the top countries to visit. 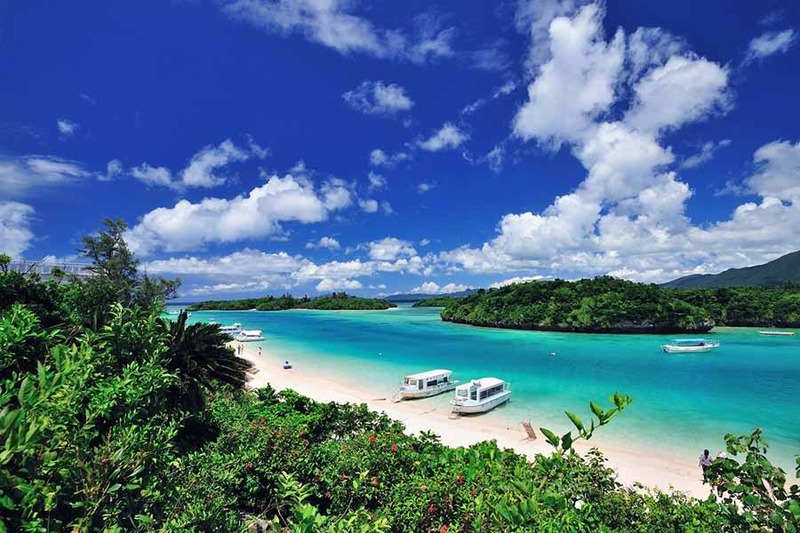 Located west of Okinawa and south of Tokyo, Ishigaki is Japan’s premier beach destination. It is used as a base to explore the other islands in the Yaeyama archipelago. Ishigaki has an exuberant nightlife for visitors who have the energy after a day of beachcombing, water sports or climbing Mount Nosoko. This is why Ishigaki is one of the top places to visit in Japan. 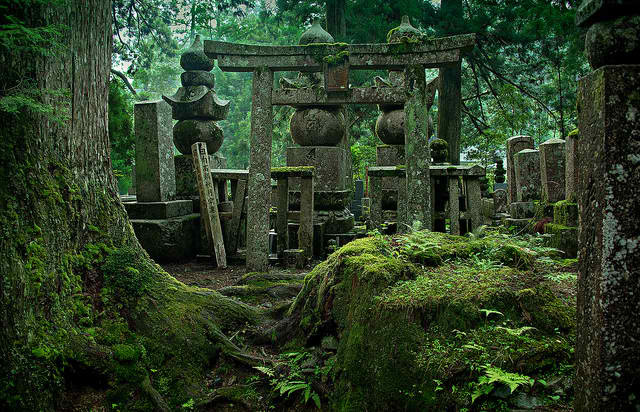 It is also known as Mount Koya. 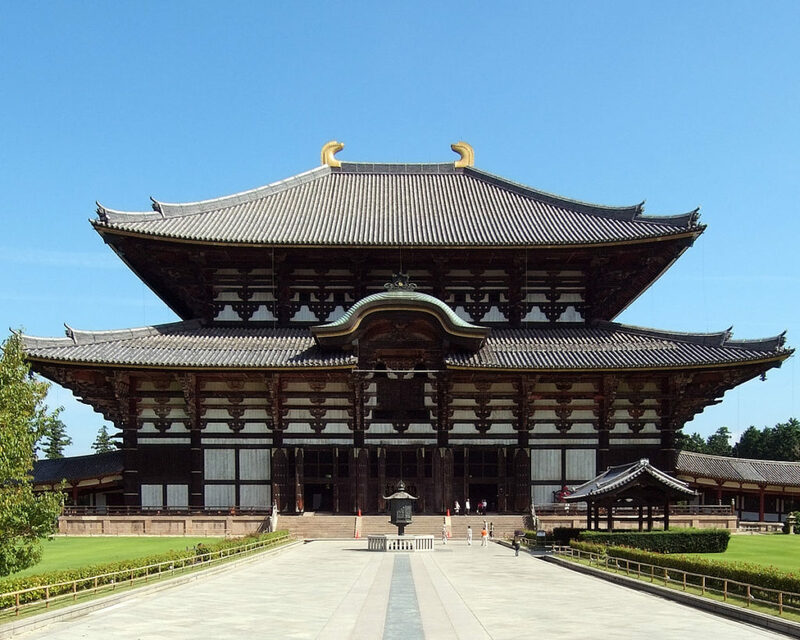 It is considered the most important site in Shingon Buddhism. Shingon Buddhism it was introduced by Kobo Daishi and has long been practiced in Japan since 805. Tourists are allowed to stay overnight in the temple to see and experience a monk’s life. Koya-san is also the starting and ending place of the Shikoku 88 Temple Pilgrimage. Akihabara is known primarily for its Tech shops and otaku culture. 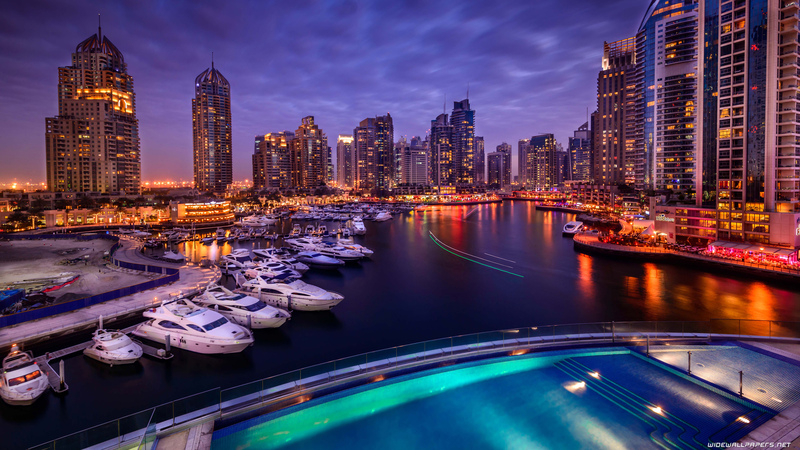 It is considered as a major shopping and electronics district. In Akihabara, you will see the newest and coolest technologies. Tourists who are tech-savvy will definitely enjoy the place. It is also the center of Japanese otaku and anime culture. Dozens of stores specializing in anime, manga, and other collectibles are found in Akihabara. You can also the different side of Japanese culture by visiting some of the maid cafes. In maid cafes, employees dress as maids and act like different anime characters. Akihabara is definitely a top pick for travelers. 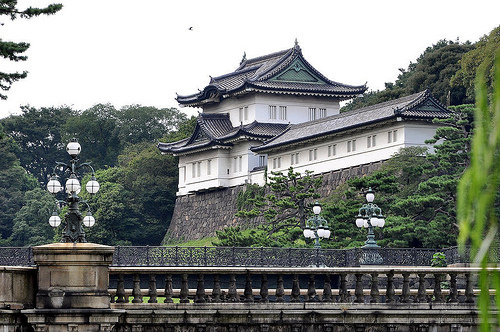 Imperial Palace was known as Edo Castle and it was home to samurai warriors. Today, it is home to the imperial family of Japan. The palace is surrounded by traditional Japanese gardens which are open and free to the public. The tourists are allowed to stroll through green parks, admiring the water-filled moat and cherry. Tourists are only allowed in the inner palace grounds on 2 January and 23 December for the Emperor’s birthday and New Year’s greeting. During these two occasions, visitors get the chance to see the members of the Imperial Family. In April, the Tokyo Imperial Palace becomes one of the best spots in Japan because it is when cherry blossoms are in full bloom. The palace also acts as a museum and administration center to showcase Japanese history and art. Amida Buddha is one of the most celebrated Buddhist figures in Japan. The Great Buddha of Kamakura is a monument of Amida Buddha. 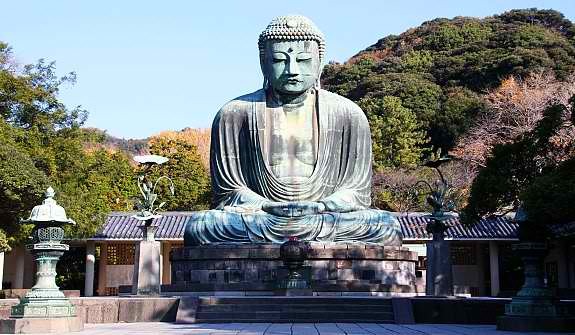 It is located in the city of Kamakura and it is the second largest Buddha in Japan. It was originally housed in a small wooden temple but now stands in the open air after the original temple was washed away in the fifteenth century by a tsunami. The monument dates back from 1252 and weighs about 93 tons and approximately 13.35 meters in height. 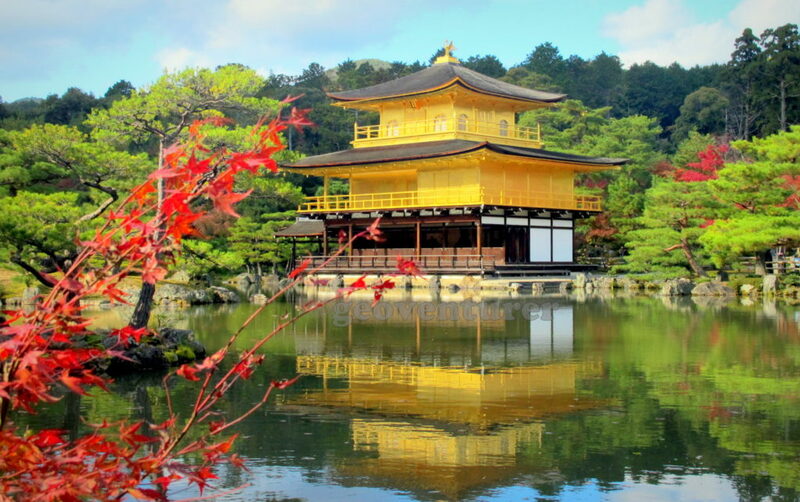 It is also known as Kinkaku-Ji. It is probably the most famous tourist attraction in Japan. The Golden Pavilion Temple was built in the late fourteenth century as a retirement villa for Shogun Ashikaga Yoshimitsu. Five years after the pavilion was burnt down by a young monk in 1590, the Japanese government rebuilt it. The pavilion is a very beautiful place to visit. It is covered in gold leaf that portrays the reflection of the pavilion in the pond. 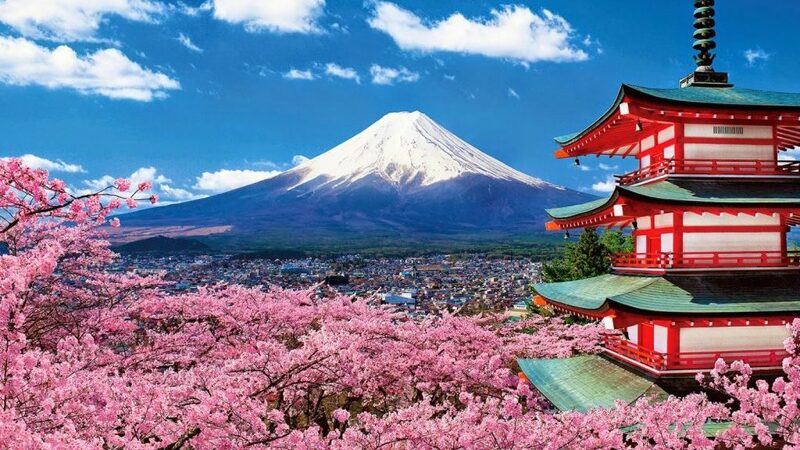 To add to the list of the top places to visit in Japan is the Mount Fuji. Mount Fuji is about 3776 meters high and is the highest mountain in Japan. Fuji has a symmetrical cone, making it picture-perfect. It will take approximately three to eight hours to climb this mountain and approximately two to five hours to descend it. There are about two hundred thousand tourists that visit this mountain every year. It is definitely one of the top places to visit in Japan. Traveling is one of the best activities that you can do in order to grow as a person. There is nothing better than stepping out of your home, stepping into a plane and going on an adventure. By doing so, you will become a better human being with a global mindset as oppose to a narrow minded one. Traveling can help you to become much more grounded, see the world and help you to become more open minded. One of the best places to visit is Thailand and we will now take a closer look at some of the activities you can enjoy there. 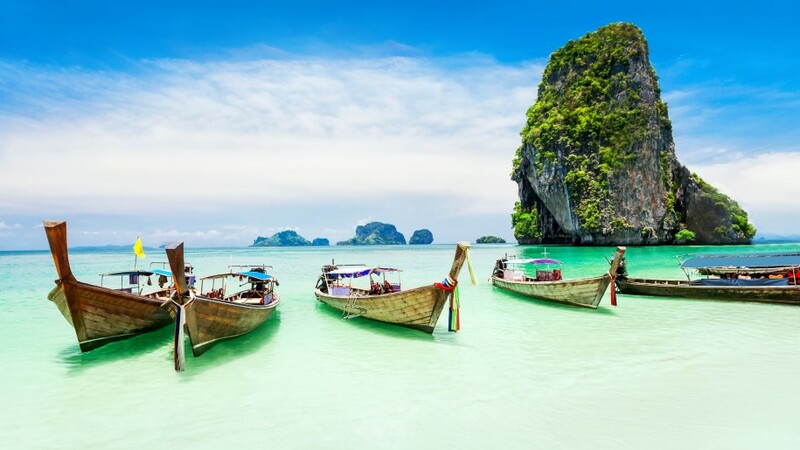 First of all, Thailand has numerous islands and you should definitely go island hopping. There are tons of guides, so simply choose one and get going. These small islands often have amazing beaches that you can spend days on. There is nothing more relaxing than drinking a beer or sipping on a tropical drink on the beach. There are also lots of water sports you can take part in such as kite surfing, underwater photography, snorkeling, fishing etc. It is all a matter of what suits your vacation style. Another great experience is to take a step back from the usual tourist trail and spend time with a local family. There are numerous tribes such as the Karen, Hisu, Hmong and Akha who take in foreigners and show them their way of life. This can be quite the enlightening experience and help you to understand how other people view and experience life. Thailand is an extremely cheap place when it comes to buying food and you may find yourself fascinated by the local cuisine. Unfortunately, many foreigners stick to what they know and frequent food spots that serve Western food. You should definitely avoid doing so as you won’t get the full experience of being in Thailand. Be sure to eat a variety of Thai foods as well as visit their famous floating market. These floating markets consist of wooden boats that are piled high with various fruits and vegetables. 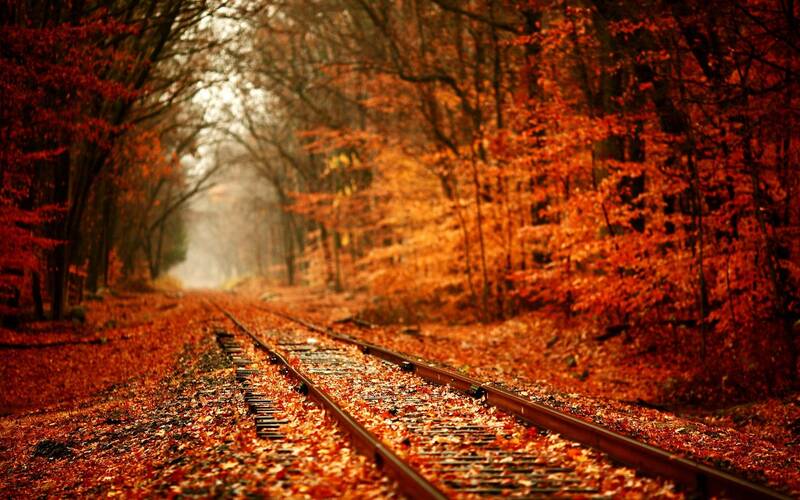 It is definitely a sight to behold, so don’t forget to walk with your camera. This country has a wide range of landscapes and there are lots of ancient ruins and national parks for you to visit and explore. Some of these include the Phimai Historical Park, Khao Yai National Park, Doi Inthanon National Park, Prasat Hin Phimai Historical Park etc. Lastly, if you love shopping, then you can do so anytime you want at the local markets and street stalls. These are always bustling and are open seven days per week. You can find a variety of silks, furniture, handcrafts, silverware etc. In closing, Thailand is truly a diverse country with much to offer. You definitely won’t run out of things to do and see and it truly requires at least a few weeks to experience it all. This is a country that may seem strange at first, but once you understand the culture, you will find yourself wanting to visit it every chance you get. If you are planning a trip to Vietnam, you need to know about the beaches. Vietnam has some of the best beaches in the world, but does not have the same reputation as a beach destination as Thailand. While you might not know about these beaches, that is part of the appeal because other people do not know about them either so they are much less crowded. 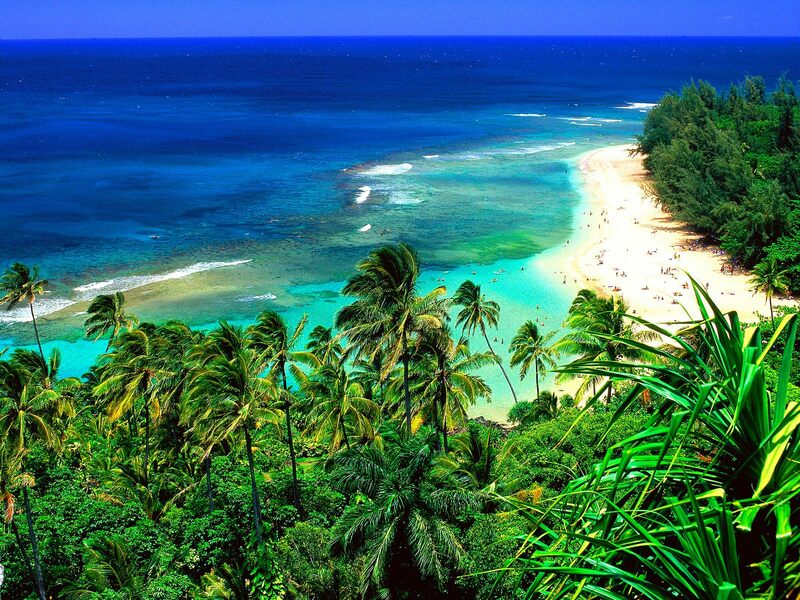 There are a number of beaches that you need to know about and consider visiting on your trip. One of the best beaches in Vietnam is Dam Trau Beach which is also known as Airport Beach. This beach has everything you could want from fine golden sand to warm turquoise water, a jungle surrounding it and rustic cafés which keep you supplied with drinks all day so you never have to leave. On this beach, you can choose to sit on the sand or you can choose to a wooden lounger or hammock. Dam Trau is also quiet enough that you never have to worry about reserving a lounger. The beach has the nickname Airport Beach because the runway of the airport starts just behind the beach. Fortunately, the airport is not very busy so you do not have to worry too much about an airplane ruining your day at the beach. There are only 3 to 4 propeller planes which land each day. If you like kite surfing, but do not want to brave the busier Mui Ne beach, Ninh Chu is the place to go. The Ninh Chu Bay Beach Club was created for kite surfers and the beach has hosted a number of professional kitesurfing events. Aside from the main beach, there are a number of other kite surfing spots in the area that you can visit. If you are not into kitesurfing and would rather spend the day lounging on the beach doing nothing, this is the place to go as well. You are likely to have the beach to yourself during the day and in the evening the area is a popular spot for the locals. There are street food stalls that open on the road leading to the beach which allows you to try everything that Vietnam has to offer. Nah Trang beach is probably the most famous beach in Vietnam and one of the more commonly visited by tourists. Nha Trang is one of the largest cities in Vietnam and the beach is massive with miles-long stretches of white sand and clear turquoise water. When you combine this stunning beach with the popular nightlife of the city, you can see why this is a prime destination for international travelers and Vietnamese. It is important to note that the beach can become very crowded during the high season, so if you are looking for a quiet retreat this is not the beach for you. 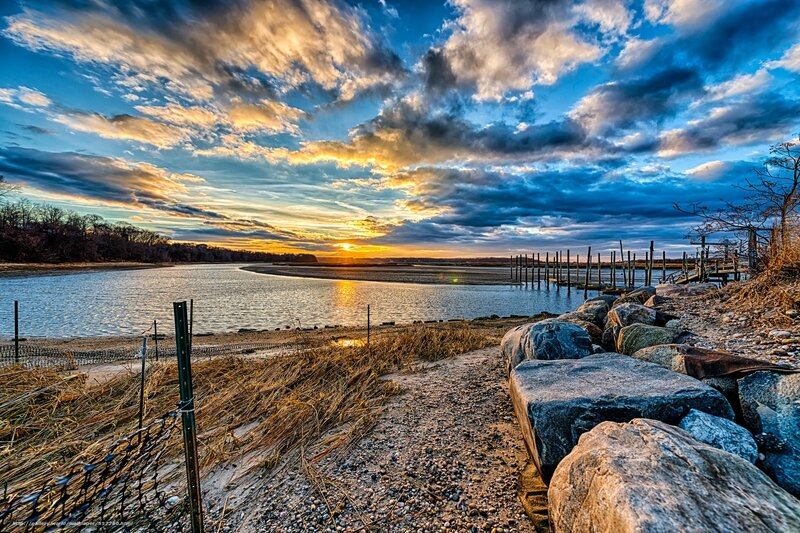 The South end of the city and beach are very commercial and focused on the tourist industry. There are a number of sun beds which take up most of the space and you will have to pay for them with the prices ranging from economy to VIP. Past the commercial part of the South end, you will find a nearly empty stretch of beach which is ideal for people who want to get away from the hub. 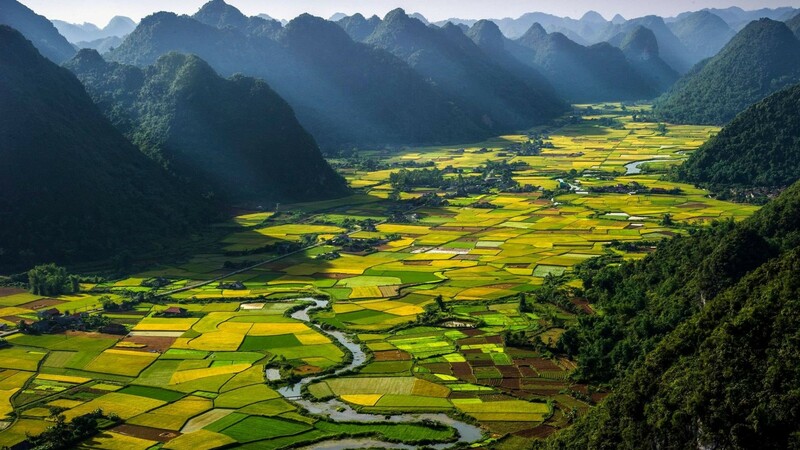 There are many breaches in Vietnam which are as beautiful as those in Thailand. Some of the beaches will offer a quiet retreat while others are busier and focused on the tourist industry.